This is another of my super easy recipes, and despite being the creamiest dessert on mi list it does not have any cream! As you can see I´m very fond of dessert, and even though I try to eat healthy most of the time, I love to have something sweet several times a week. 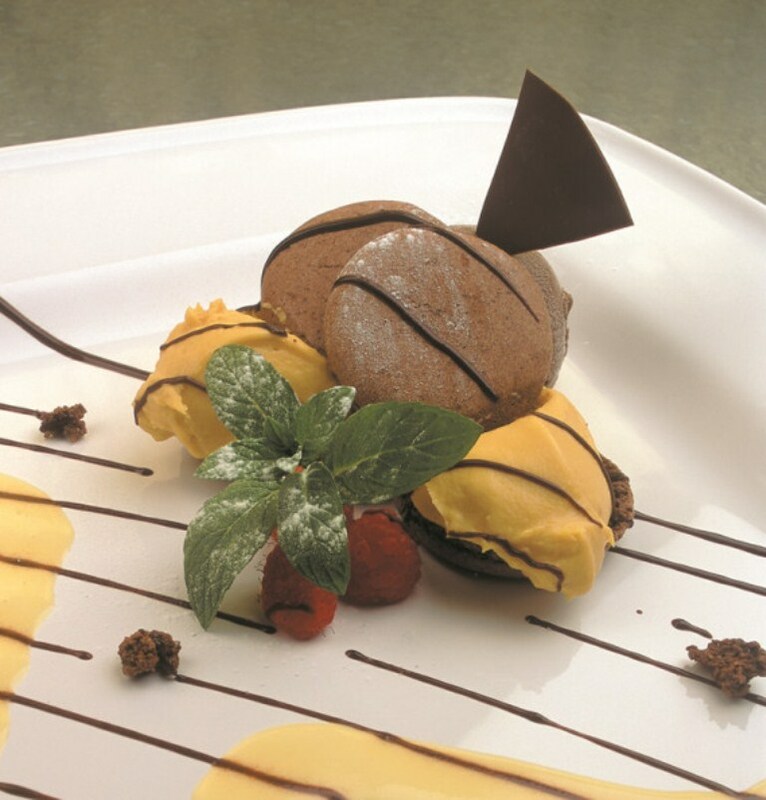 Sweet treats are the weakness of everyone in Lima, and chocolate mousse is a classic that a lot of people make at home and keep in the fridge. It’s for the days when I need a dose of sweetness in my life that I have these recipes under my sleeve, so easy that making them is almost like magic. 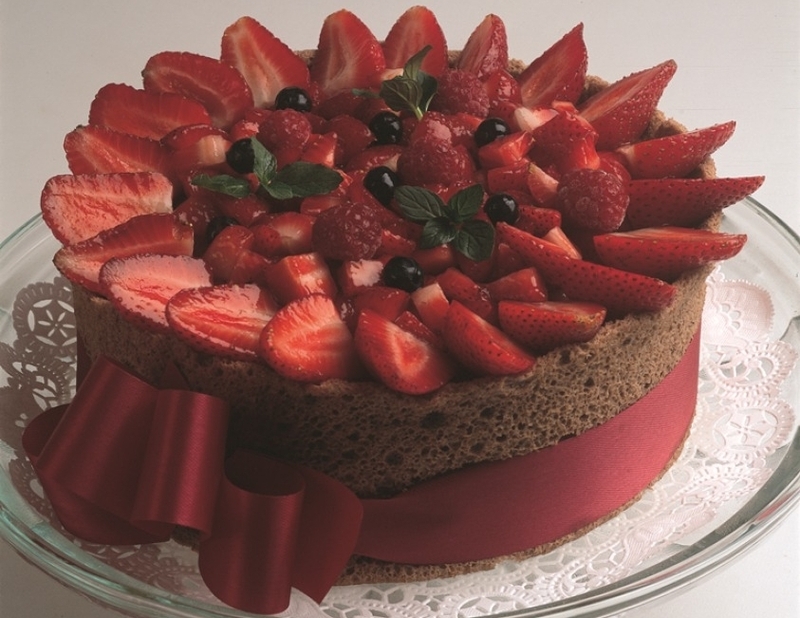 I have tried many chocolate mousse recipes in my life, but a long time ago I came to the conclusion that a good, homey dessert shouldn´t be complicated. Ever since I had that epiphany, I have been making this simple mousse with only five ingredients (or less, if I want to skip the Pisco). I use whipped cream only for decoration, and sometimes I like to add a crispy cookie just for the sake of texture. Marraschino cherries or any other berries in season look great and go incredibly well with chocolate too. 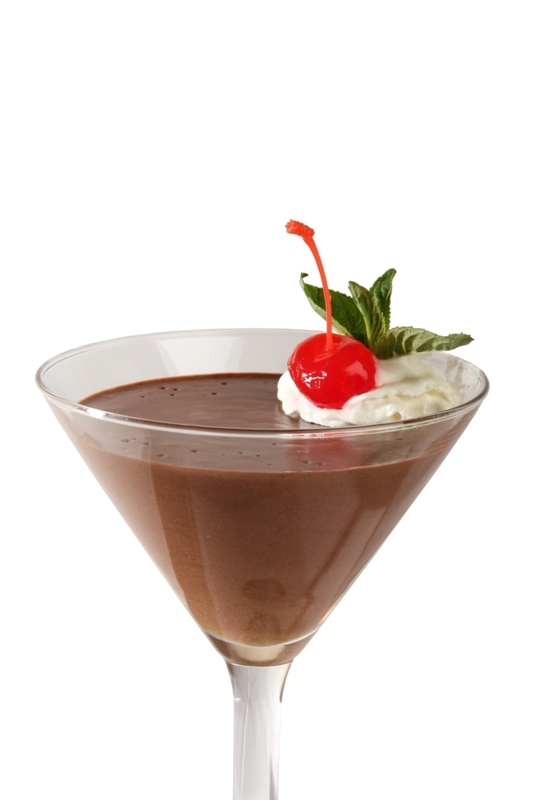 To change the flavor of this mousse, I sometimes use Grand Marnier, Kahlúa, Cognac, Rum, or whatever I have in the house. Dark chocolate is a must for me, -the darker, the better-, but I know that some people prefer milk chocolate or even white chocolate. Please use your favorite chocolate for this recipe. The idea is that you enjoy it! Don´t wait any longer. If, like me, you’re feeling the urge for a creamy and incredibly rich chocolate mousse, this recipe is for you. 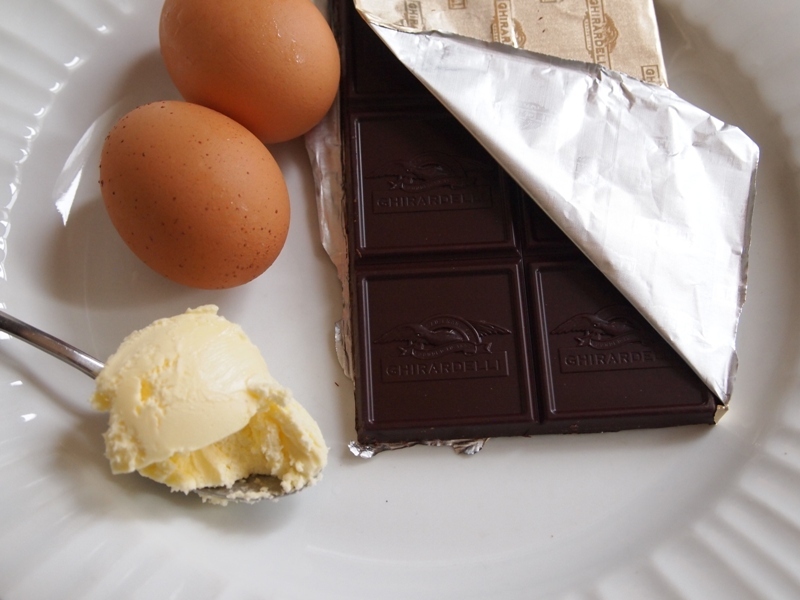 In a bowl over –not in- boiling water, melt the chocolate and the butter. Take off the heat and cool to room temperature. Reserve. In another bowl, beat the egg yolks with the sugar until pale and thick. Add to the melted chocolate and stir well to combine. In a clean bowl, beat the egg whites with a mixer at high speed until firm. Fold into the chocolate mixture. Add Pisco and pour into glasses. Put in the fridge for at least 4 hours or overnight. Use vanilla instead of Pisco. 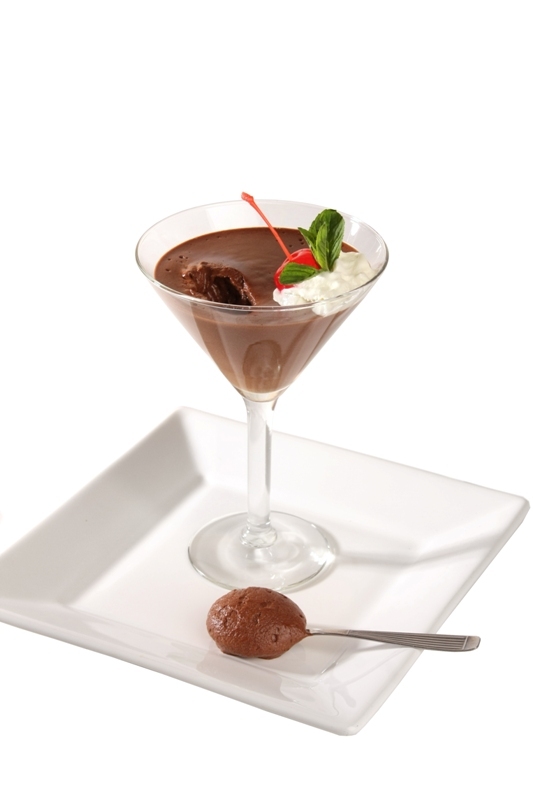 Grand Marnier, Kalhúa, Cognac, etc, will give a different flavor to the mousse. Garnish with whipped cream, cherries, and mint leaves. Qué buena idea ponerle pisco. Me gustan los postres que llevan su punto de licor, y el chocolate se presta muy bien para eso, verdad? Gracias por la receta, y el hecho de que no tiene gluten es un gran bonus (tengo una nina con celiac). No veo la hora de probarla! Gracias Mama Latina en Philly. Estamos seguras que te va a encantar… Nos cuentas qué tal te pareció!